Rev. 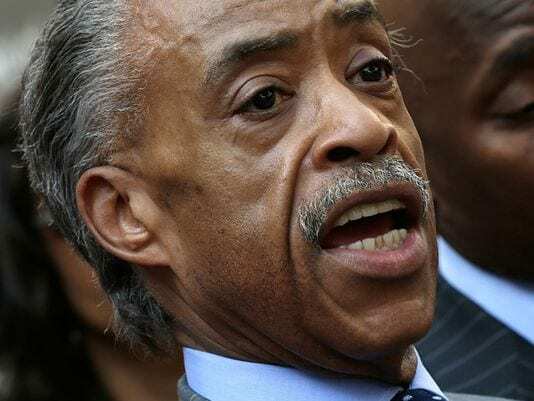 Al Sharpton called for a national march on December 13 in response to Wednesday’s grand jury decision not to indict NYPD officer Daniel Pantaleo in the death of Eric Garner. “It’s time for a national march for a national crisis,” he told a crowd in Harlem Wednesday night, hours after the decision was announced. “After 11 times of ‘I can’t breath,’ when does your humanity kicked in,” he said of Pantaleo. This entry was posted on December 4th 2014 at 9:58am/09:58 and is filed under Live News Column 2. You can follow any responses to this entry through the RSS 2.0 feed.